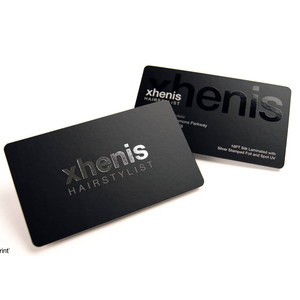 Steps to order card: 1.Pleae advise the material, size, thickness and the finish you want for the card. Q: How to place my order9 A: First, send us your design to make proof for you. Fourth, We will arrange production after received the payment. playing card die cutting machine, automatic card paper cutting machine Description "XSHEEN" Brand XH-A3/A4 automatic business card cutting machine controlled by microcomputer and sensor technology, control the cutting position automatically, the cutting position could be adjusted freely. The machine could cut a variety of cards, photos and other printed materials. Features 1, Classic style, precision internal structure, stability 2, Easy to operate 3, Good for laser printing and inkjet printing process 4, Could cut laminated paper, the thickness of top and bottom film is no more than 0.1MM, the paper between the films less than 0.25MM. 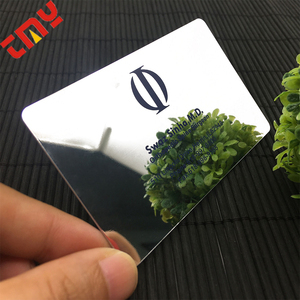 12 YRS Shenzhen China Smart Card Technology Co., Ltd.
3. Send us the artwork design file and confirm what you need on the cards. 6. Free sample based on your order quantity 7. Proceed the production. one -stop solution provider, can be help you to save time&cost; 2). 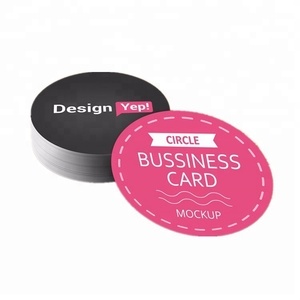 Cheap price pvc plastic die cut combo card for the business greeting card. 10. Sample picture 1. 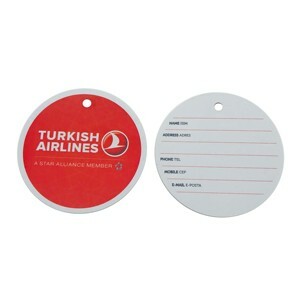 Free sample for Blank Card, freight collect. 2. Fast delivery schedule, Fast respond, High quality Product. 4. Professional Manufacturer with more than 12 years experiences. 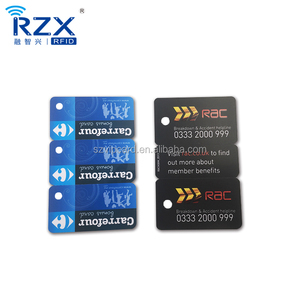 Applications Bank, hotel, traffic, insurance, supermarket, parking, school, prepaid,etc Packaging 200PCS/box, 2000 boxes/carton for standard PVC card Related items RFID reader, rfid CS card, rfid key tag, rfid keyfob,rfid wristband,NFC tags, etc. &hearts; The design file format AI, CDR, PDF, JPG . &hearts; Design file should be outlined or send the font to us. 1 YRS Cangnan Chaoxin Packing Co., Ltd.
Alice:Email:aliceshi at sinomachine. net Whatapp:+8618339919276 Packaging & Shipping packaging&shipping&payment Packong Detail Strong wooden case Delivery Detail 3-7days after receiving the prepayment Mode of transportation By sea,By Air,By Express Port of shipment Main port in China mainland Terms of payment L/C,T/T,Western union,Paypal/Trade Assurance Our Service: &hearts; Professinoal peson reply your questions &hearts; One year warranty for you &hearts; Perfect and careful after-sale service &hearts; Fast delivery for you &hearts; 24 hours on-line service for you Contact us Click the below picture to contact me!!! Email:aliceshi at sinomachine. 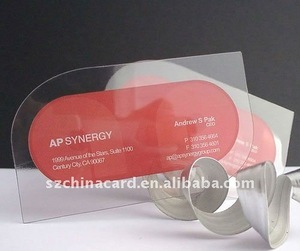 Alibaba.com offers 21,309 card die cut products. About 7% of these are paper processing machinery, 6% are paper crafts, and 5% are plastic cards. 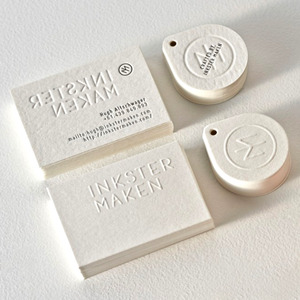 A wide variety of card die cut options are available to you, such as free samples, paid samples. There are 21,309 card die cut suppliers, mainly located in Asia. The top supplying country is China (Mainland), which supply 100% of card die cut respectively. Card die cut products are most popular in North America, Western Europe, and Domestic Market. You can ensure product safety by selecting from certified suppliers, including 6,650 with ISO9001, 2,977 with Other, and 1,572 with ISO14001 certification.